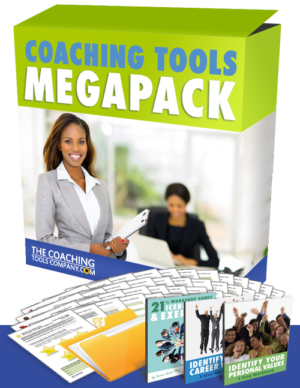 The career coaching tools in this value pack boost your client’s career, discover what’s important to them in their work, get feedback, energise them at work & more! 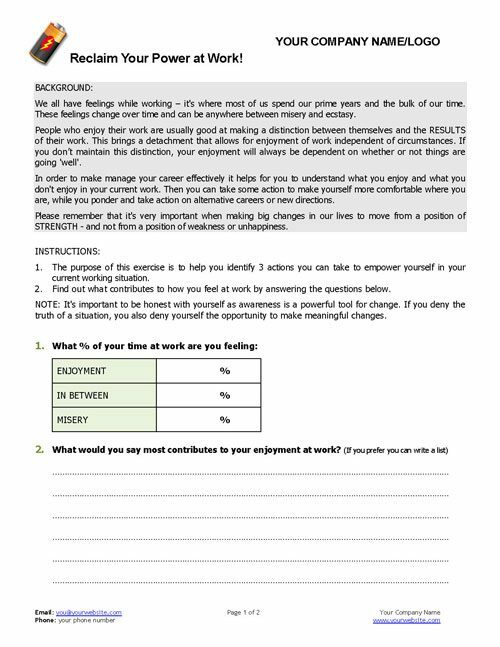 Great for clients unhappy in their role or changing careers. 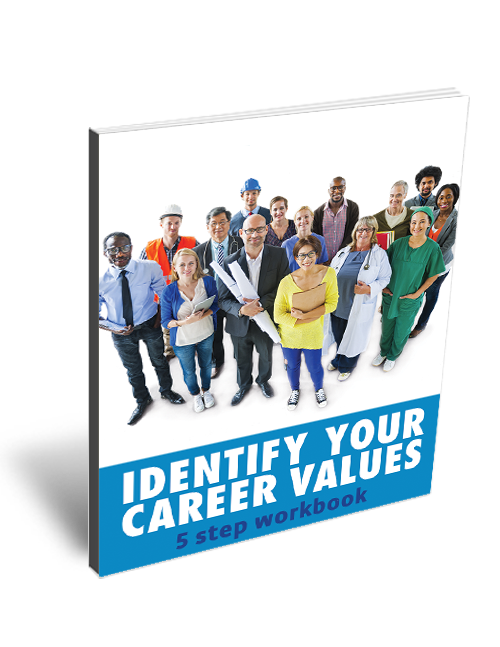 Identify the top 10 Career Values and discover what motivates them at work! 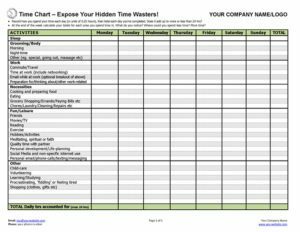 Identify what makes a client feel fulfilled in the workplace! 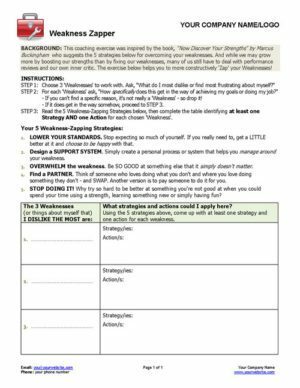 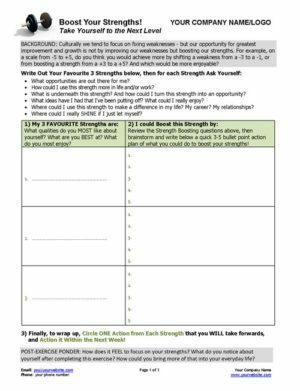 Help your clients really shine with this empowering strengths-based coaching exercise! 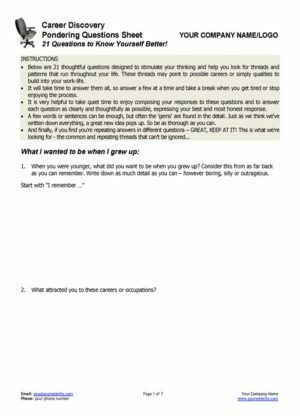 Client struggling with their current career or trying to find the right one? 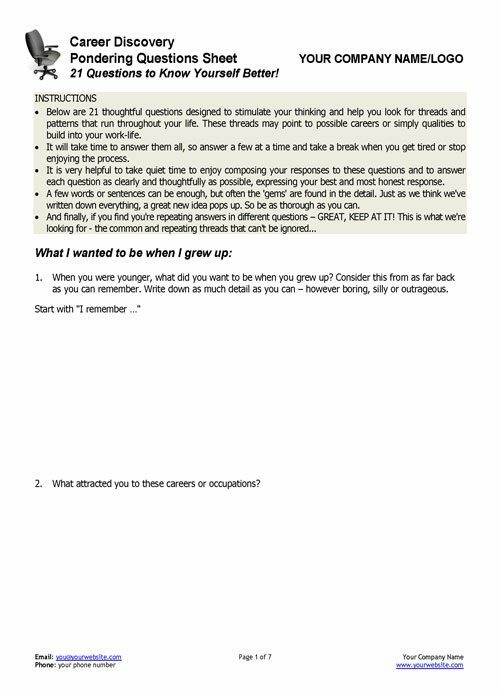 This worksheet helps clients come up with ideas and rediscover buried career hopes and dreams. 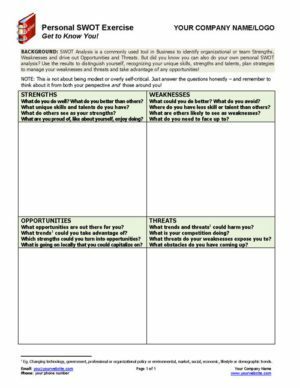 Quintessential tool to identify your clients' personal Strengths, Weaknesses, Opportunities and Threats. 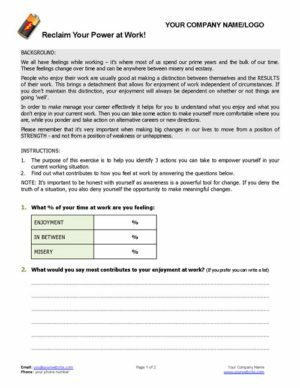 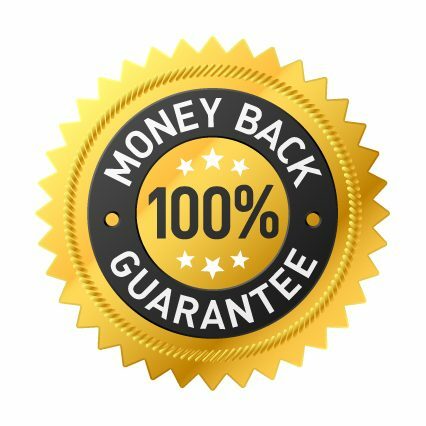 Client unhappy at work? 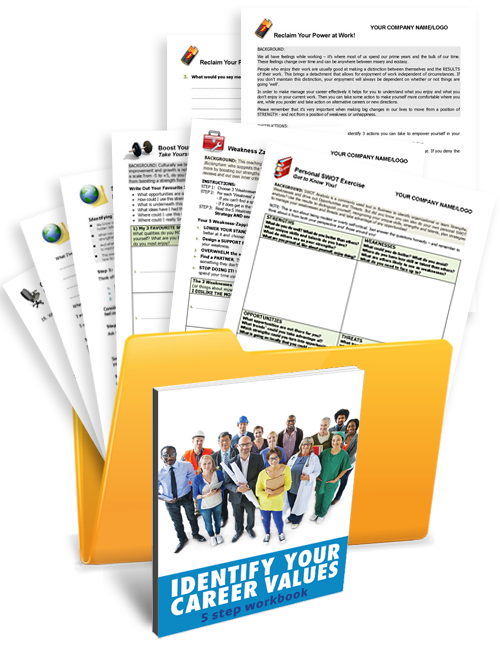 Help them take actions to reclaim their power. 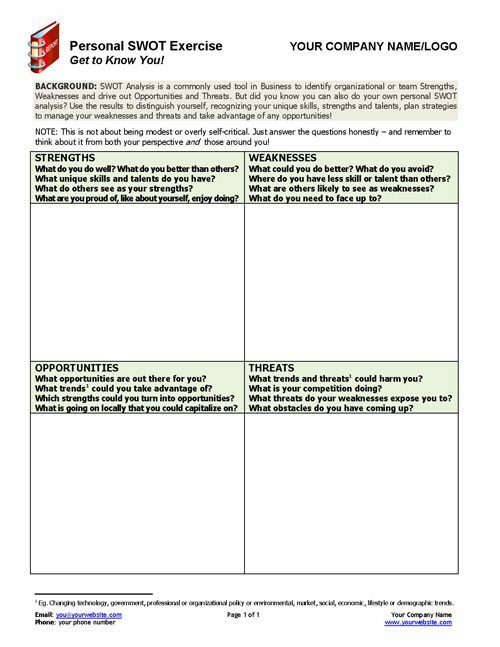 Client need help identifying strengths or blind spots? 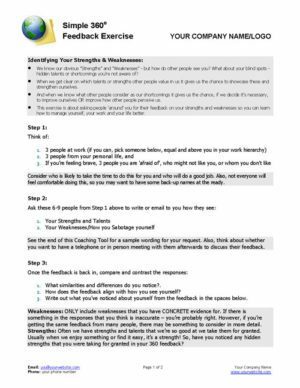 This career coaching exercise helps clients get a fuller picture and feedback from people around them. 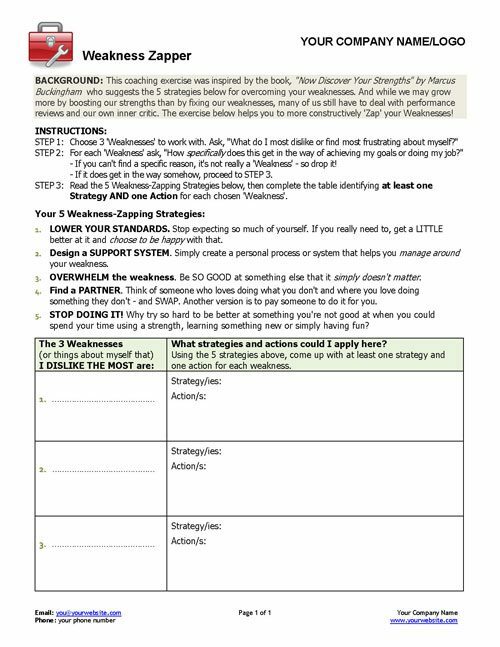 Help your client ZAP their weaknesses with one of 5 nifty strategies! 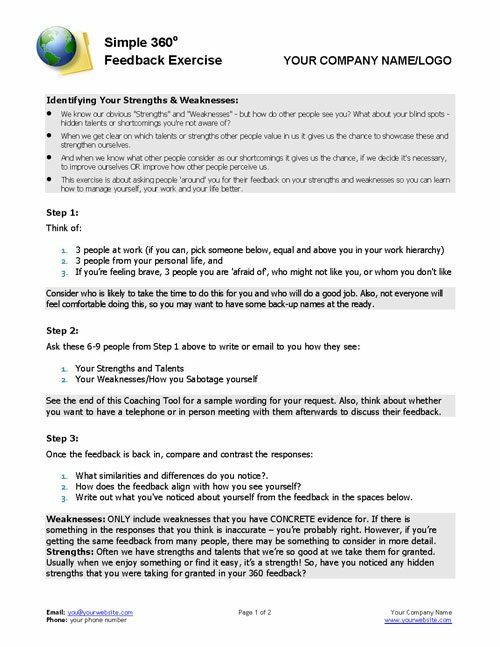 A positive approach to managing so-called weaknesses. 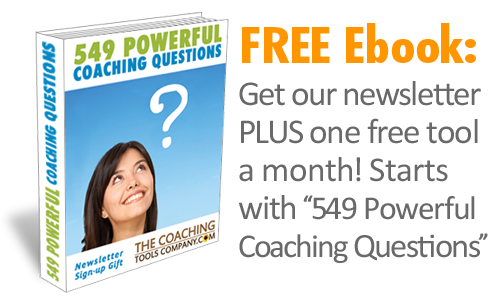 Whether you're a career coach or a coach helping someone with career goals, these tools will help boost your client's career. 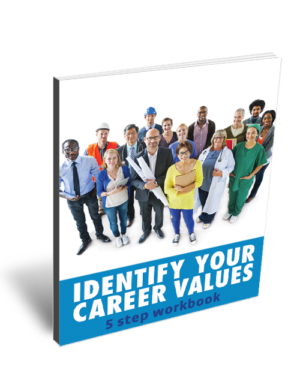 See patterns and threads that lead them to a new or happier career. 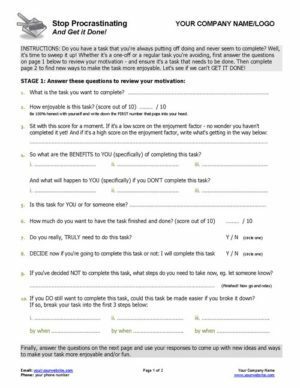 Stop Procrastinating - Get It Done!